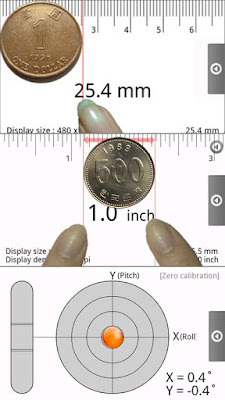 I can only find the calculator in my Android smarphone. But life is not just about math problems. 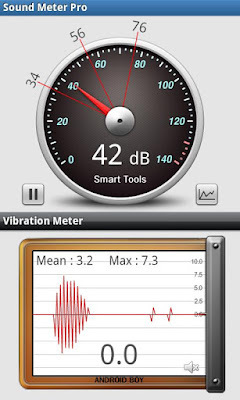 I wish get some tools I can measure Length, distance, sound level meter. 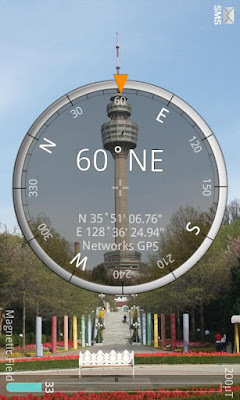 And use the compass to tell me the direction when I was lost if I go out for hiking with friends. 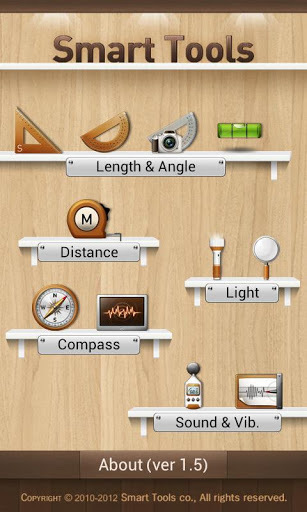 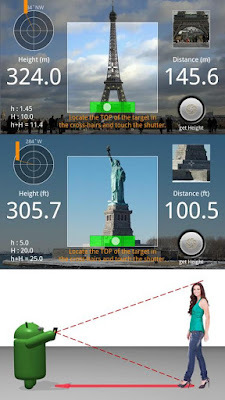 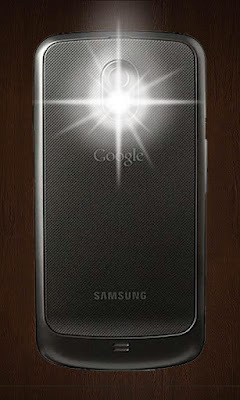 Or there is a flashlight I can use to guide the way home when I go back late in night.I know I can download all these tools at Android at Google Play store.But Android smartphone doesn't move that smoothly after you install so many application.But now I find one application All-in-One measurement tool and would like to share here.